Just because Sale-a-bration has finished, don’t bin the Occasions Catalogue just yet! The Occasions Catalogue is still available through until 2 June 2015. You can still purchase from it for another 2 months!!!! 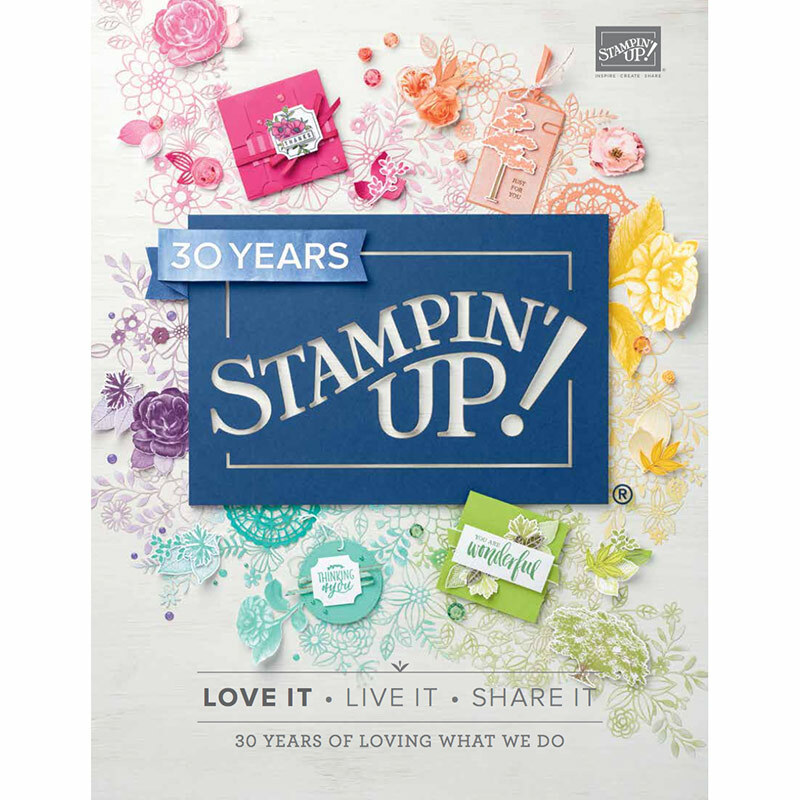 Be sure to look under the paper cover to see the front cover (Oh and by the way, did you know you can remove that paper cover, turn it over and use it as Designer Series Paper?!!!!) Bonus!!!! If you accidentally put your copy in the bin and need another one, email me and let me know! To purchase, or visit my Online Store. By ordering through my online store, you can order anytime 24/7 and your order is mailed directly to your door for a low postage charge (just ensure you are shopping with me, my name is at the top right corner of this page). 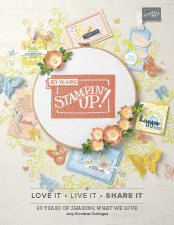 Tagged occasions catalogue, Stampin' Up!